 We can be reached via e-mail at info@rasafloors.com or you can reach us by telephone at 972-242-6666. By accessing or using any features on rasafloors.com you agree to be bound by these terms of service. We may periodically change these terms without providing prior notice. So, we recommend that you read these terms carefully each time you use this website. Any dispute relating to the rasafloors.com website or use or inability to use the rasafloors.com website (collectively, “Dispute”) will be governed by the laws of the State of Texas, without regard to its conflict of law provisions, the 1980 United Nations Convention on Contracts for the International Sale of Goods, or any provision of the Uniform Computer Information Transaction Act as it may be enacted in Texas or any other jurisdiction. 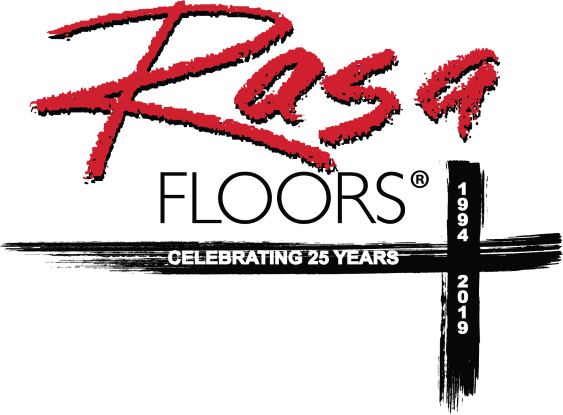 Rasa Floors will not be liable for and you may not recover consequential, punitive, special, incidental, or indirect damages from any claim relating to your use of the rasafloors.com website. Any Dispute must be submitted to confidential arbitration in Dallas, Texas, except that, to the extent you have in any manner violated or threatened to violate our intellectual property rights, we may seek injunctive or any other appropriate relief in any state or federal court in the State of Texas, and you consent to exclusive jurisdiction and venue in such courts. Arbitration of any and all Disputes must be conducted in accordance with the American Arbitration Association rules with a three-judge panel. The arbitration award will be binding and may be entered as a judgment in any court of competent jurisdiction. To the fullest extent permitted by applicable law, no arbitration under these terms may be joined to an arbitration involving any other party subject to these terms, whether through class arbitration or otherwise.